Ed Kloppenburg is a favorite client of mine, an extremely methodical and keen-to-learn experienced entrepreneur. 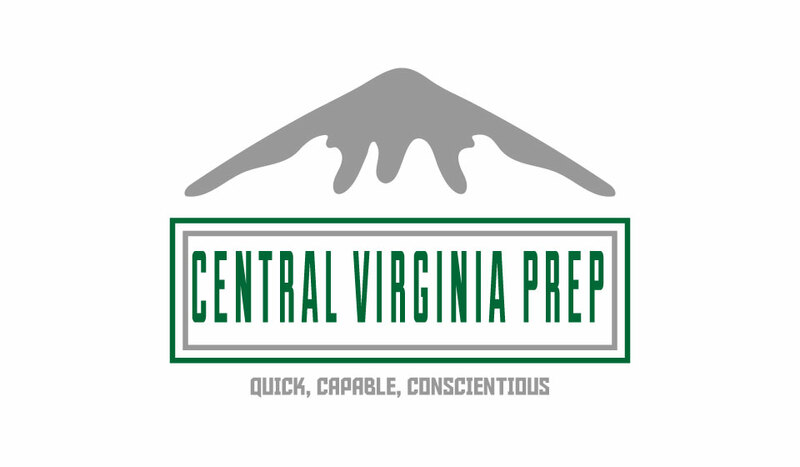 We’ve had many great conversations by email and eventually I was able to persuade him to share the many nuggets of wisdom that he shared with me, to the rest of the textbook arbitragers at Central Virginia Prep. We had such a good time that we went way over time, so this is part 1 of 3. This section discusses the clever way that he has devised to move money from the U.S. to the Netherlands quickly and with minimal fees as well as a few other things. It was a great pleasure to be able to talk to Ed in person for the first time! 11:30 How Ed has developed systems to solve problems and how he’s worked with Central Virginia Prep to solve those problems. 14:45 Benefits of a prep service, especially in terms of shipping costs. 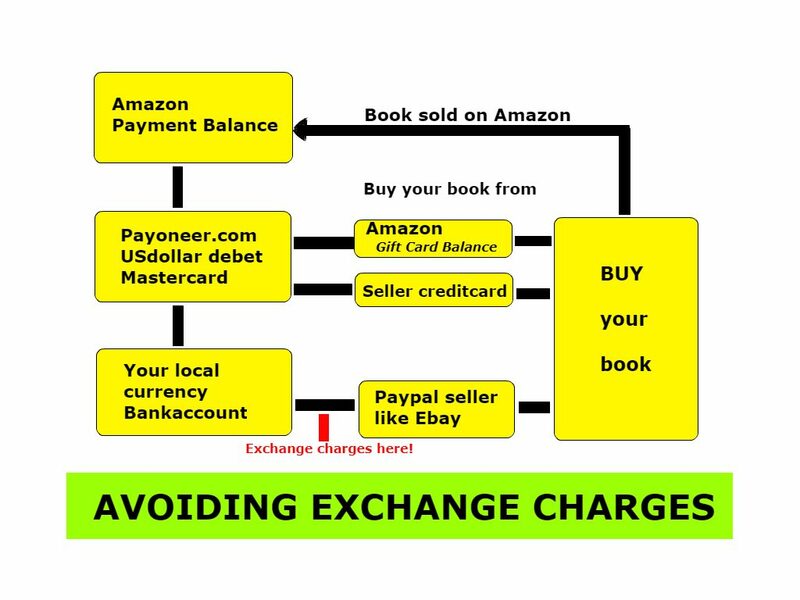 Great and informative video – thank you for sharing with us that are working hard to achieve with book arbitrage. I saw an interview with him by Peter Valley. Is your service the one Peter works with through his Zen Arbitrage program?